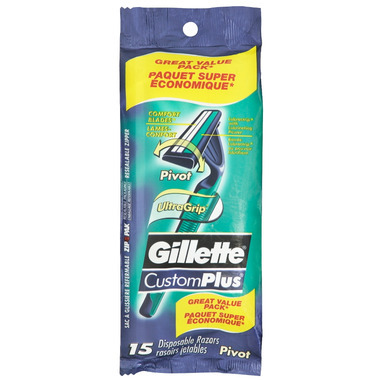 Get 3-blade shave comfort with Gillette CustomPlus Sensitive Disposable Razor. 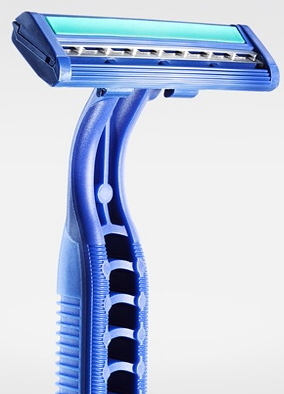 This razor features pivoting action and a comforting Lubrastrip® to give you a smooth and precise shave. Product feature: Three Comfort Blades and Lubrastrip® deliver extraordinary comfort.